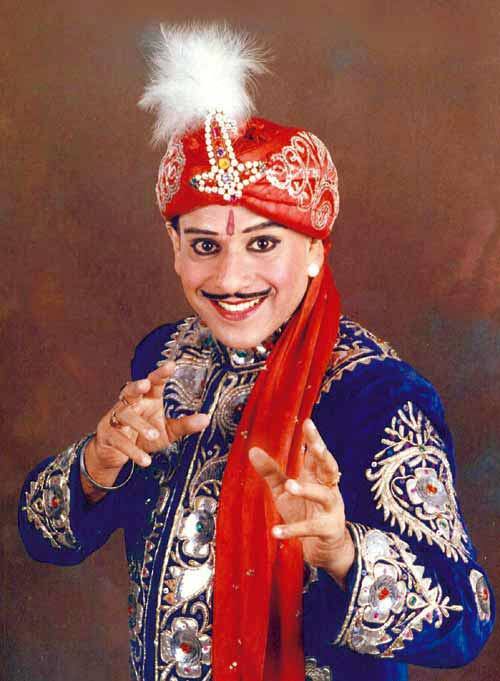 Throughout the 1950s and 1960s, Sorcar was an internationally active magician who performed his Indrajal show before a live audience and on television. During his lifetime, he had the ability of powerful showmanship and masterful skill in stage illusions. Sorcar was also known for his amazing stage sets and other costumes, especially his “Maharaja robe” and plumed turban. P.C. Sorcar was born as Protul Sorcar on February 23, 1913. He was brought up in a small village in Bengal (now Bangladesh) and at an early age, he fell in love with magic. He started studying under magician Genapati Chakraborty. Sorcar also attended Shibnath High School where he began performing magic. In 1933, he joined Amanda Mohan College where he earned his own B.A in mathematics. After his education, Sorcar turned to magic as his full-time profession. Sorcar created his own illusion that he called the Ind-Dra-Jal. His shows displayed some colorful costumes, great stage settings, and beautifully designed props. During his lifetime, Sorcar labeled himself the World’s Greatest Magician. He also launched an advertising campaign that consisted of beautiful programs, flyers, giant billboards and cards. 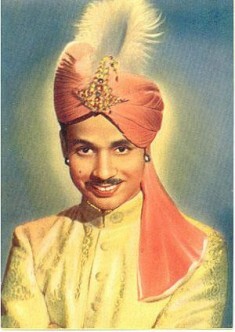 In 1934, Sorcar continued building his reputation as a well-known magician when he began performing in Japan and India. He also toured more than 70 countries all over the globe including the U.S. and the USSR. His rising popularity actually broke the theater attendance records. He also made various appearances on the international television networks. Sorcar surprised Chief Minister Fazlul Huq of the undivided Bengal and East Bengal when he performed one magic trick at the Imperial Restaurant located in Calcutta. Sorcar asked Huq to write on a plain piece of paper and then asked some of his ministers to sign under it. To Huq’s astonishment, this paper revealed his cabinet’s resignation and appointment of Sorcar as new chief minister. In 1952, Sorcar received a great deal of publicity from his TV appearance while in Britain. Here, he performed his own version of the buzzsaw illusion, but the program went off air before his “cut” assistant could be revealed as “restored.” Immediately after this, television stations were full of calls from alarmed viewers who were concerned about the assistant’s fate. The next day, several newspapers headlined this story. Sorcar was awarded numerous awards for his amazing magical works around the world. Some of the awards include The Sphinx, German Goldbar, and the Dutch Tricks prize. On January 26, 1964, the president of India honored Sorcar with the title of Padma Shri, which is the fourth highest honor a civilian can receive in India. In addition, P.C. Sorcar joined several magic organizations all over the world. Some of these organizations include the International Rotary Club and societies of magicians from the United Kingdom, Belgium, Germany, France and Japan. In Europe, several well-respected writers have even penned books about Sorcar. During his lifetime, Sorcar greatly contributed his own writings to very many magic magazines, articles and journals all over the country. He has also authored more than 22 books on magic. Some of these books include Hindu Magic, Sorcar on Magic, and History of Magic. Sorcar died of a heart attack in Japan while performing, on January 6, 1971.